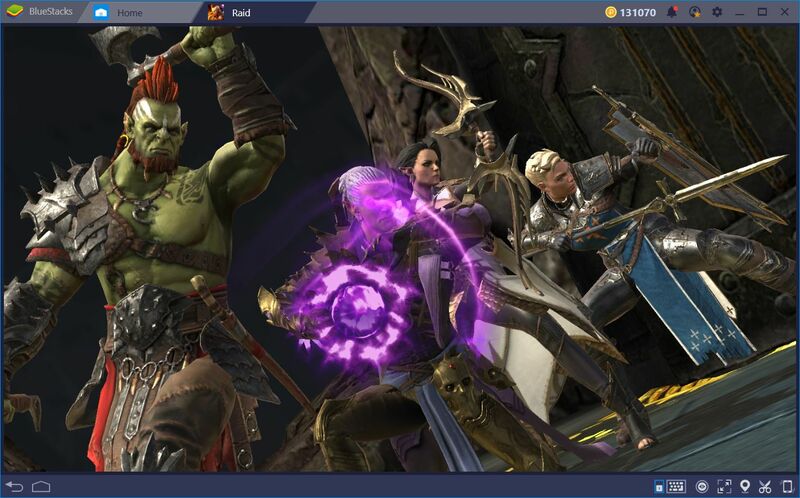 5 Games to Play on BlueStacks for GoT Fans: Winter is Here! Here in BlueStacks, we could not be more excited for the premiere of Game of Thrones season eight. This show has caused ripples in the industry and scored many awards since its beginnings in 2011. Fans around the world gather every new season to witness the events that transpire in Westeros, celebrating every victory, enjoying every pun, and mourning every loss. For those who are not yet up to date with the show, we will not be spoiling anything in this article. However, we can only say that the seventh season left us wanting for more, and that the final season promises many exciting things. How can we write about games similar to Game of Thrones without mentioning one of the few titles that are directly adapted from the popular series? GOT Conquest is a conquest game with strategy elements in which you must take control of a fortress and restore it to its former glory, worthy of a powerful leader. Along the way, you will meet with some of the most famous and powerful characters in the show such as Daenerys Targaryen, Joffrey Baratheon, and Petyr Baelish, among others. In fact, your most trusted advisor in this game, who helps you with everything related to the restoration efforts, is none other than Tyrion Lannister. With the assistance of this cunning strategist, what more could you possibly need for creating the best fortress in the continent? In this game, you will have to gather resources, construct production buildings, train troops, and even raise your own dragon, to become the most powerful lord in Westeros. If you’re a fan of this show, then you absolutely must try this game. 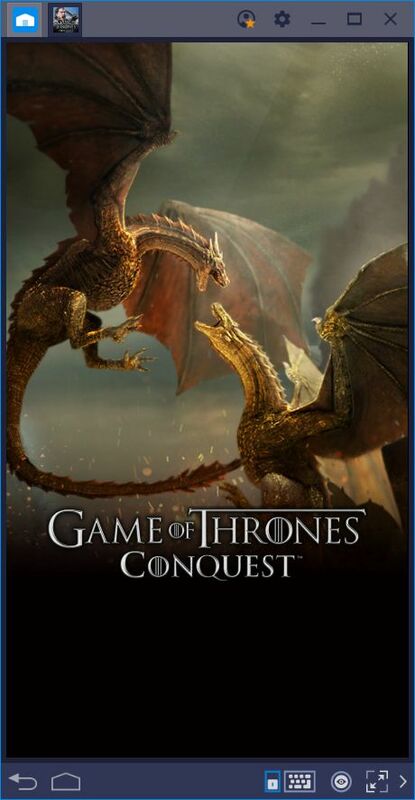 Feel free to read our GOT Conquest review if you want to learn more. One of the aspects that defines Game of Thrones is the constant conflicts between Westeros’ noble families. These groups are always at war and disputes over the Iron Throne, the seat of the monarch and leader of the 7 kingdoms. He or she who seats in this throne will hold authority over every other family. Just like GOT, the plot in RAID: Shadow Legends revolves around the struggle to take back what is rightfully yours. Your adventure begins with a failed mission in which your forces fall before a mighty dragon. Your defeat marks the descent of the kingdom into the darkness that the usurpers seek to perpetuate. Nevertheless, it is your duty to raise a new army of powerful warriors, travel throughout the kingdom, and face against the enemy forces once again to prevent their plans from coming to fruition. This game is an RPG with gacha elements in which you can unlock powerful units through its summoning system. You can also level up and increase the stats of all your units to create an unstoppable army of powerful fighters. To achieve this, you must gather many materials used in the upgrade process and use them to help promote your units. Through your efforts, you will be able to put an end to the darkness and save the kingdom once and for all. 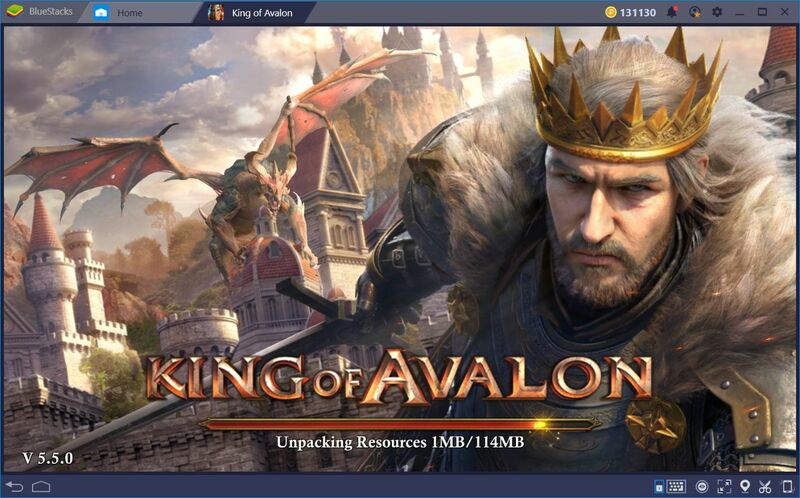 Similar to GOT Conquest, King of Avalon is a conquest game in which you must construct buildings and progressively improve your base. This game is set just after the death of a powerful monarch and in the subsequent struggle for the throne. To defend your honor and take your rightful place as monarch, you must raise an army and become the most powerful leader that the kingdom has seen. Unlike GOT Conquest, King of Avalon has a longer trajectory and a larger reputation as a strategy game. While it’s not set in Westeros, nor will you meet any of your favorite characters, King of Avalon is a better game in most aspects. If you enjoy strategy games, and feel that GOT Conquest doesn’t quite satisfy you, we recommend taking a look at this game. And if the dragons are your favorite part of Game of Thrones, you will be thrilled to know that, in King of Avalon, you can hatch and raise your very own dragon. This creature will help you in both developing your town and in battle by providing powerful bonuses. This game makes the list due to the simple fact that it’s exclusively about solving puzzles alongside powerful dragons. It’s a game in which you must combine objects to create new elements, and use these elements to revive the land that has been corrupted by evil forces. Almost every item that you find in this game can be combined, which grants much flexibility and promotes creativity when it comes to solving puzzles. Whenever you’re not traveling the world solving puzzles, you can chill in your camp where you’ll find all the spoils of your victories. In this place, you can also interact with your dragons, which help you to erect new buildings, create new elements, and even to keep your lands tidy. 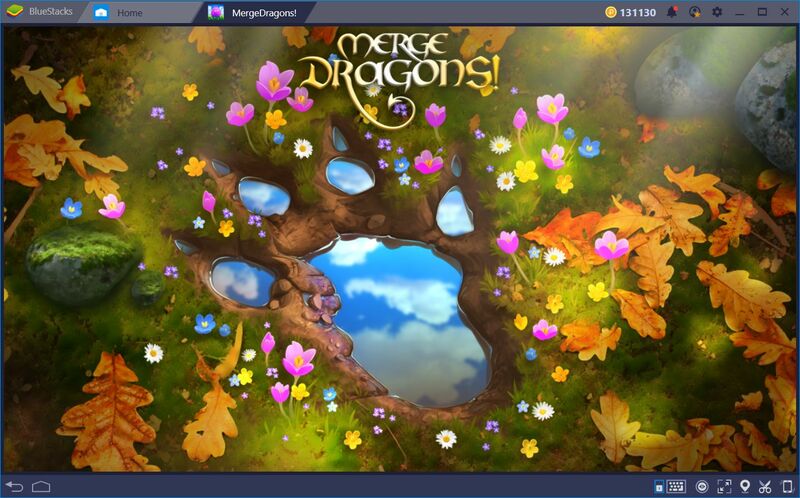 Merge Dragons is an adorable casual game that offers hours of fun without having to invest too much effort. It’s an excellent alternative for those who don’t have much time to play. Take a look at our guides on this game if you wish to learn more about it. 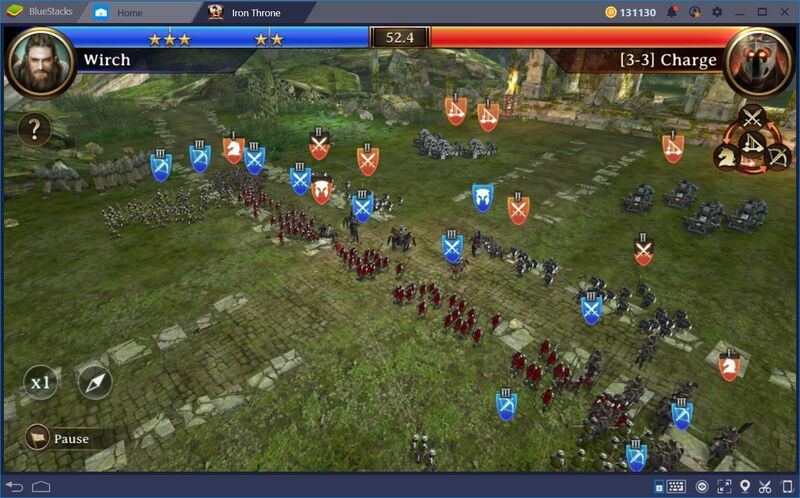 We end this list with one of the best conquest games ever made for the mobile platform. 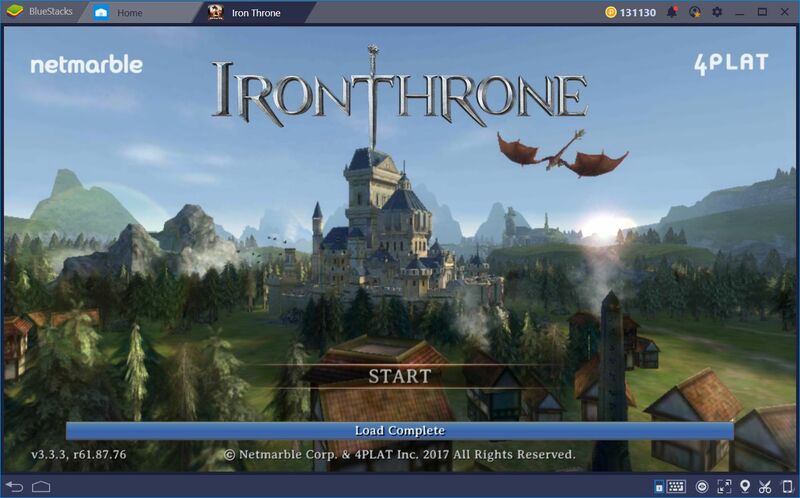 Iron Throne presents mechanics similar to those in GOT Conquest and King of Avalon in terms of city building, but with a dramatically different combat system. While in other games the battles are resolved automatically, in Iron Throne, you will have to make decisions in real-time and unleash skills that might change the flow battle. In this sense, it is a proper strategy game in which you must not only raise a powerful army, but also command it and lead it to victory. 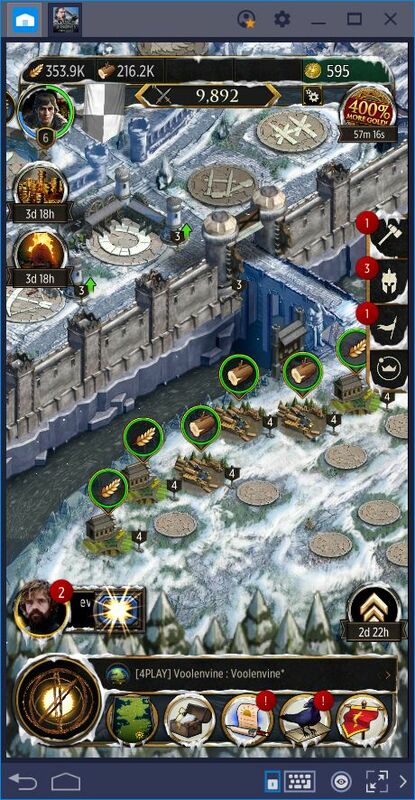 In Iron Throne, you will also unlock heroes that grant passive bonuses to your units in combat. Once deployed in battle, you will gain access to unique skills, which vary from hero to hero. If you want to build cities, raise powerful armies, and feel like the most powerful commander in the kingdom, then this is just the game for you. Game of Thrones has become a very popular series due to the interactions between its characters, and how these help to shape the fate of Westeros. The games that we mentioned in this list capture, in one way or another, some of these elements. We hope that you can have a great time playing these games on BlueStacks while waiting for the big premiere of season eight!